You’re one of the best in your industry and you’re paid well for your work, but does most of your salary disappear right as you receive it? Do you struggle with your finances the week before payday? Do you always eagerly anticipate your next paycheck? If so, you probably spend too much of your money somehow. 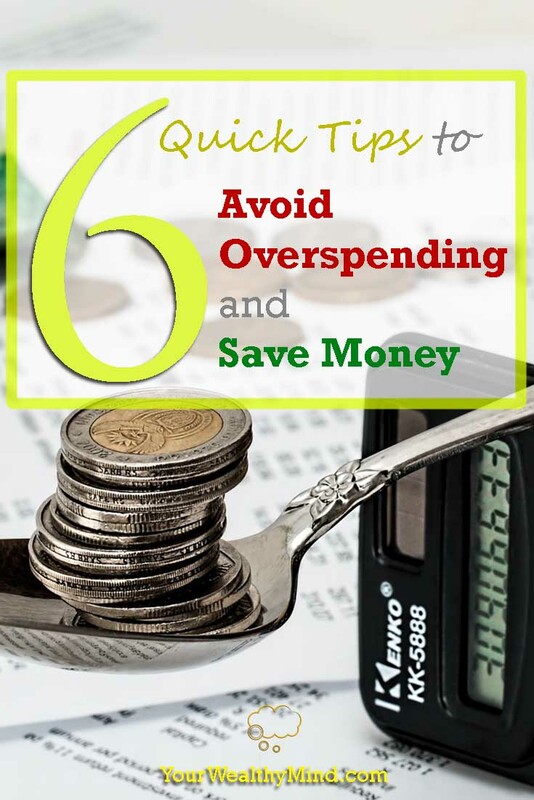 After learning the basics of personal finance like saving and investing as well as how to pay off your bad debts here are six quick tips to avoid overspending and save more money! 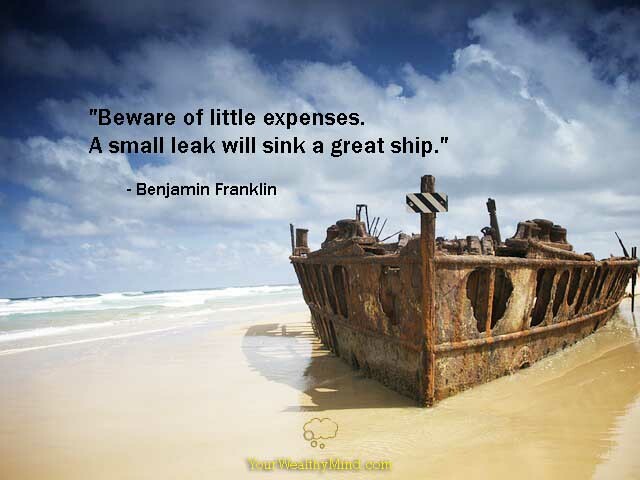 It’s VERY easy to overspend when you don’t see how much you’re actually spending. You swipe your card for a couple of bags of groceries, swipe again for some expensive coffee, another swipe for that brand new shirt, swipe again for some ingredients you forgot to buy, eat out at that nice Italian restaurant and charge it to your card, swipe and buy even more expensive coffee for the fifteenth time this week, swipe again for a new pair of jeans… and suddenly you’re several thousands of dollars or pesos in debt. You didn’t just overspend your money. You spent money you haven’t even earned yet! You’ve dug yourself into a hole, and you never even realized it until you saw the credit card bill. Now you’ll have to spend the next several months worth of income just trying to pay it back… until you’re forced to swipe your card some more and dig yourself even deeper into debt. One main tip I have is to always pay in cash. Again, it’s more difficult to spend more than what you earn when you visible see your cash reserves and your bank accounts running out. Estimate your expenses for the day or week and carry that much cash in your wallet. One thing I’ve noticed is that if you carry an entire week’s worth of cash in your wallet, you’ll tend to spend nearly half of it in a couple of days (“Hey, I still have a couple of hundred… uh oh…”). 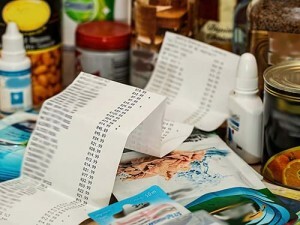 Vicki Robin, Joe Dominguez and Monique Tilford, the authors of “Your Money or Your Life” said that you should record your expenses to see how much you spend every day. By doing that as a habit, you’ll find out where you spend your money and you can often find out exactly where you’re overspending. Do you spend too much on your morning coffee? What about breakfast and lunch at work? How much do you need for a week’s worth of groceries? Gas and parking fees? Weekly nights out with friends or dinners with your family? Know how much you spend every day or every week, carry just that much with you in your wallet, and keep the rest of it in your bank account. Why? It’s to limit the cash you often get tempted to waste. It’s VERY easy to pay too much for something you don’t even need when you can simply pull your cash (or card) from right out of your wallet. Just carry what you need for the day and just stick to it. Carry just a little more money than you need. This one builds on number two. Artificially limiting your spending power by carrying a set amount of money will prevent you from overspending, but it will likely feel too constricting. There will nearly always be unexpected expenses and things you want to buy or pay for so it will certainly help if you prepare a little extra money for those. Like the “Safety Savings” or emergency fund, you’ll feel a lot more security and a lot less guilt when you know you have more than enough money for the unexpected. *Note: By “extra” I mean 20% to 50% of your daily cash requirements, not “every cent you’ve earned last month.” Avoid using this if it’s not necessary though. Have a cash cushion… but keep it in your ATM. Whenever you’re tempted to buy something that’s a little more expensive, it helps if you don’t keep all of your money in your wallet. Aside from protecting it from thieves (imagine if your wallet containing your entire month’s paycheck was stolen), you also protect it from sudden impulses. Again, it’s easy to give in to temptation and buy things you don’t need when you can just pull all your money right from your pocket. Calculating how much you have in your bank and queuing up at the ATM to withdraw cash will likely give you second thoughts and prevent a lot of unnecessary impulse purchases. This is something I’ve learned from Daniel Goleman’s book, “Focus.” The discipline to delay gratification is a key skill that affects your long term success and one way to use that is to simply avoid what’s tempting you in the first place. Are you always tempted to buy a donut and a cup of coffee every time you pass by that store on the street corner? Is that nice new shirt or blouse on the store’s window simply begging for you to buy it? One way to resist all of that is to simply avoid it altogether. Use a different path on your commute or find a different hobby to keep your mind away from the things you don’t need until you forget them, find something better, or realize that you don’t really need or want them after all. Want more? Learn to EARN MORE. Spending $100 (P5,000) is different when you’re an entry-level employee earning $300 (P15,000) a month as compared to when you’re a valuable and experienced professional earning $10,000 (P500,000) a month. For the first scenario, it’s a HUGE chunk of your salary that you should think twice about spending. For the second, it’s chump change. If you want to spend more without fear of overspending, then the best way to do it would be after you’ve already earned a lot more than what you have now. Like what Steve Siebold, author of “How Rich People Think” explained, most people focus on saving while financially successful people focus on earning. While it’s true that you can still waste money no matter how much you earn, you’ll still be able to do and have more when you earn a lot as compared to when you earn too little. You just need to learn how to use money wisely and avoid wasting it on unnecessary luxuries. 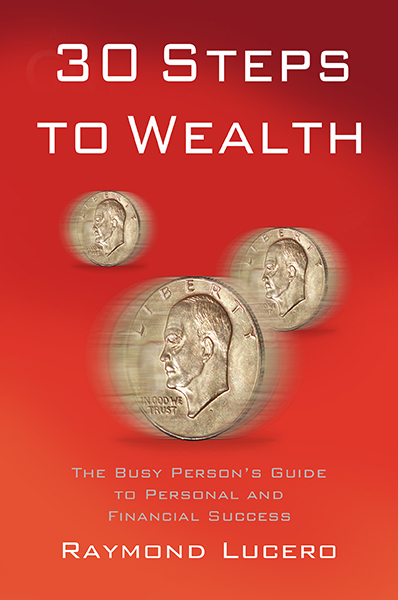 As Thomas J. Stanley and William D. Danko’s research showed in “The Millionaire Next Door: The Surprising Secrets of America’s Wealthy,” a lot of rich people are actually quite practical and frugal about their money. That’s one primary reason why some people grow wealthy. They don’t waste what they worked hard to earn. If you want more, Learn to EARN MORE! So there you have it. 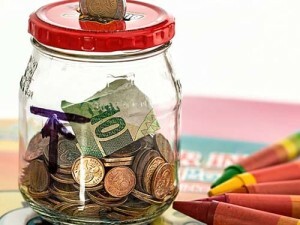 Six tips to avoid overspending and save money. If you liked this article, then like us on Facebook as well! We’ll have more lessons for you every week!